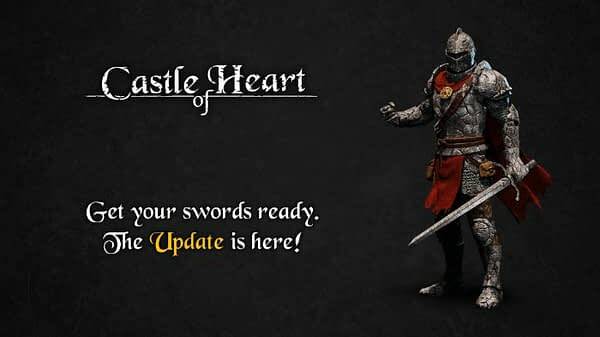 Since the launch of Castle of Heart, the development team at 7levels has been browsing through tons of player feedback to determine what fixes were most needed for the game’s first update. 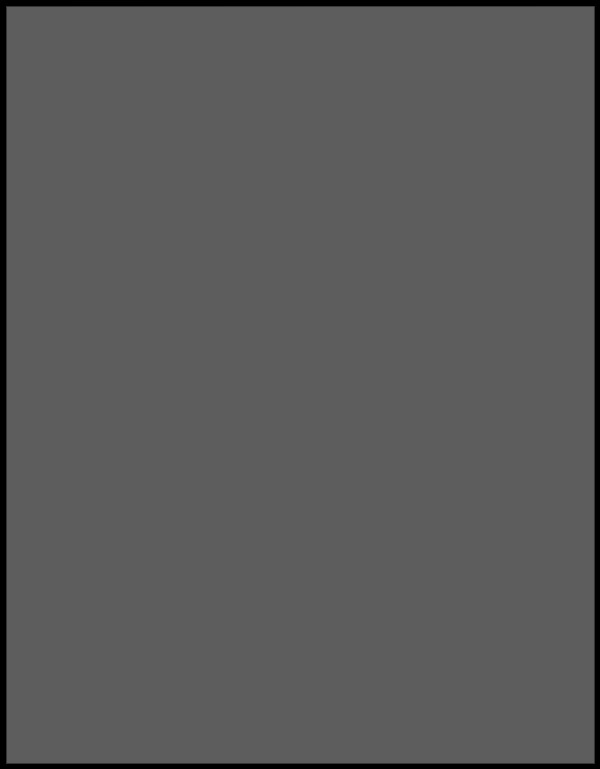 And now it is finally time to see how much that work paid off. 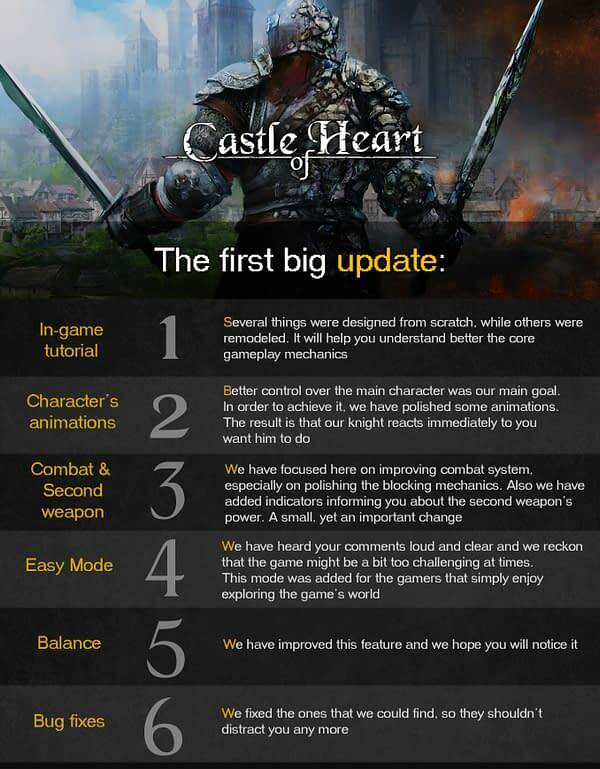 The game recieved its first major update today, which brings changes to the in-game tutorial, character animations, combat, game balance, and a host of bug fixes. The update is available for download now, and for those who haven’t picked up the game yet, it’s on a special update promotion. You can pick up Castle of Heart today for $13.49 USD on the Nintendo eShop. And even though the game’s just gotten a major overhaul, 7levels are still hoping to get player feedback on the changes so the game can continue to perform at its best going forward.